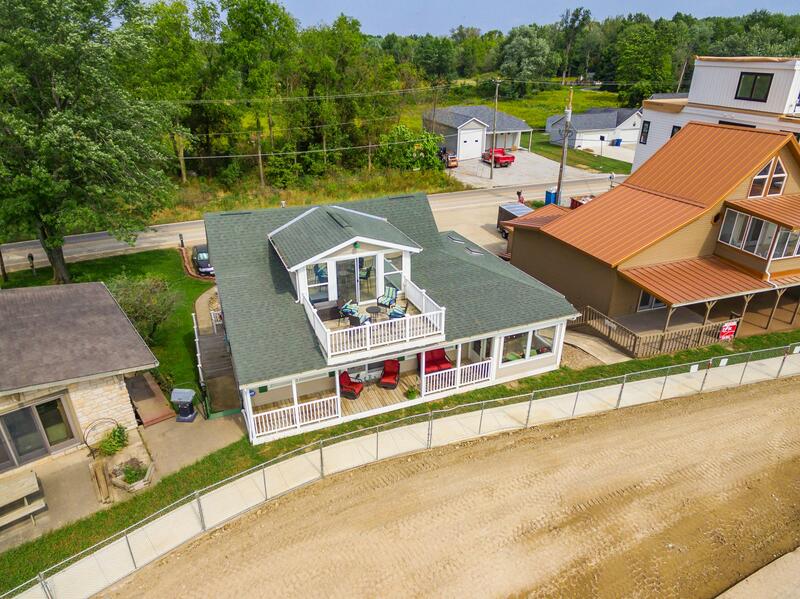 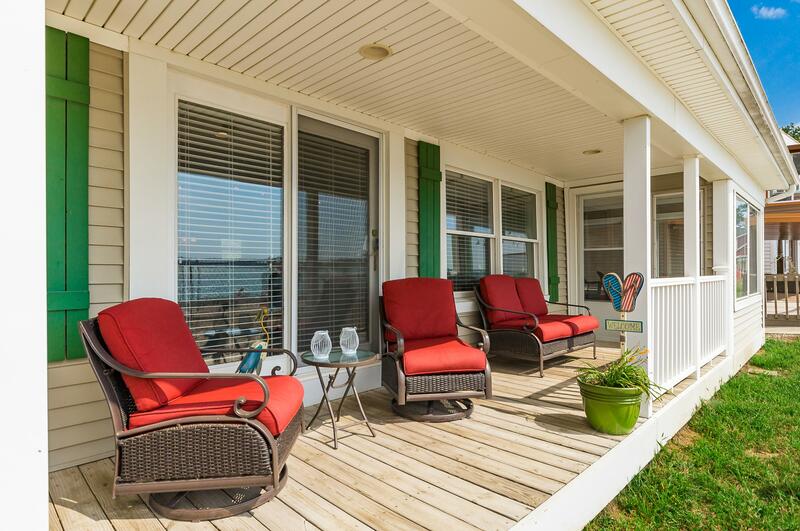 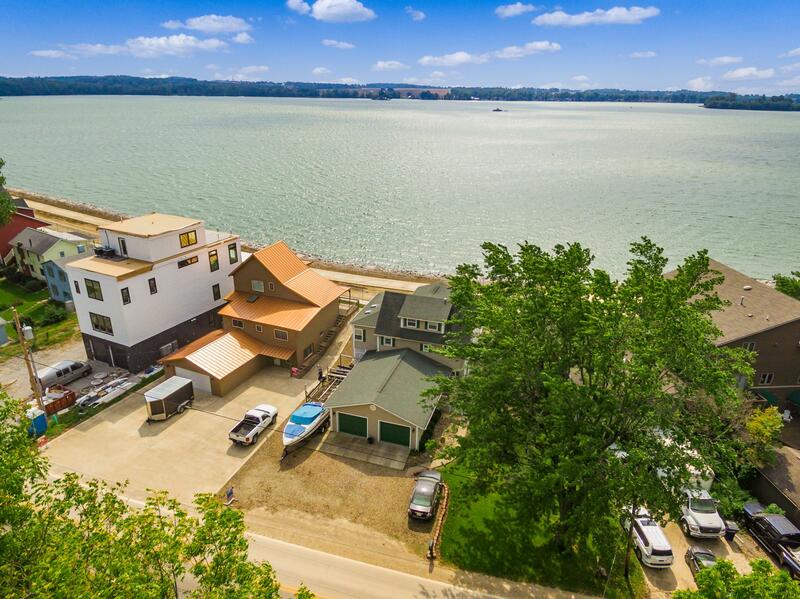 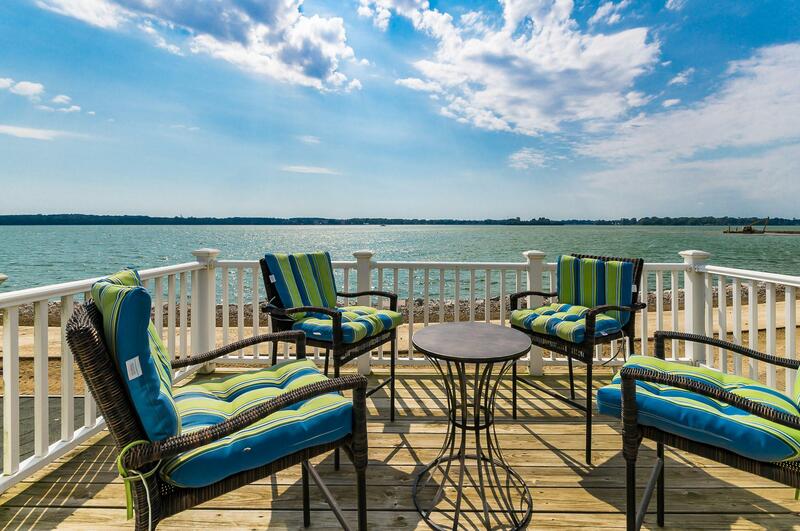 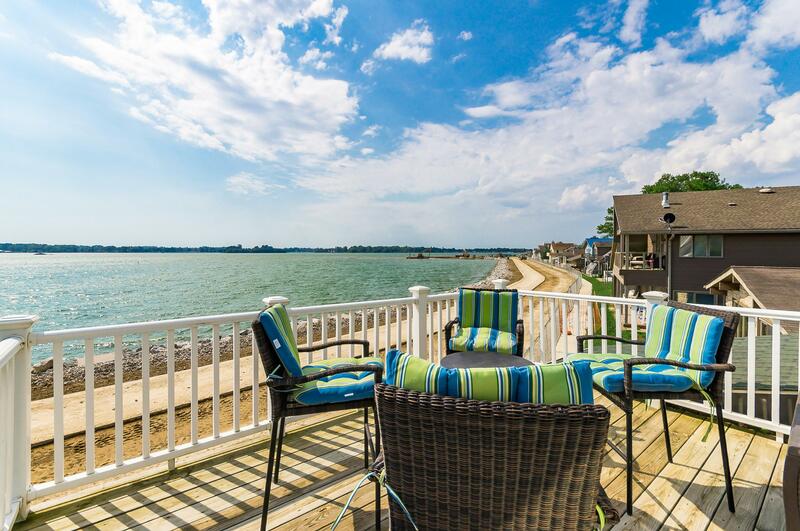 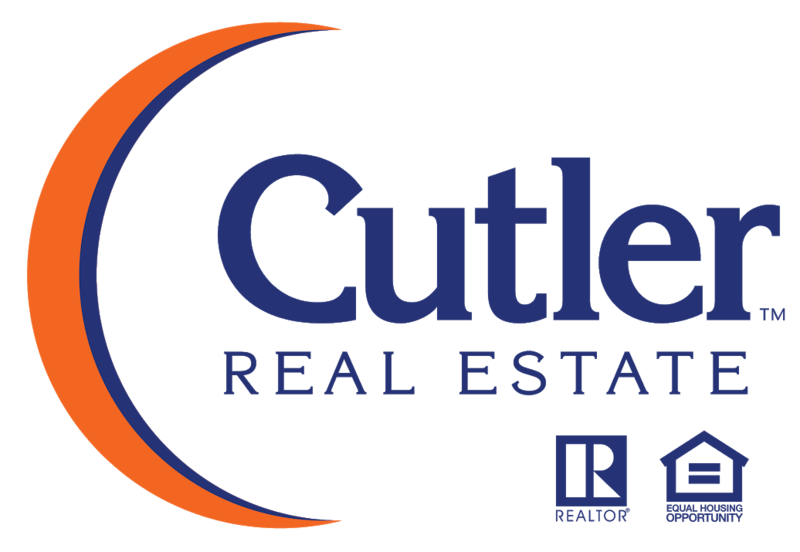 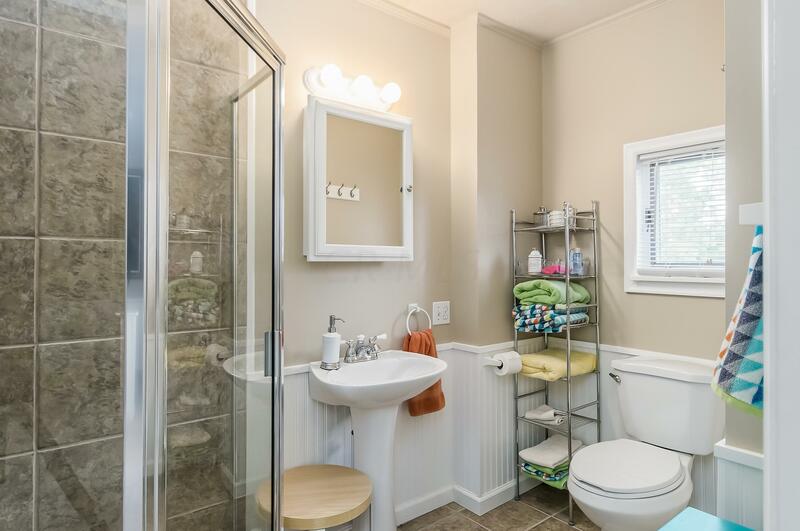 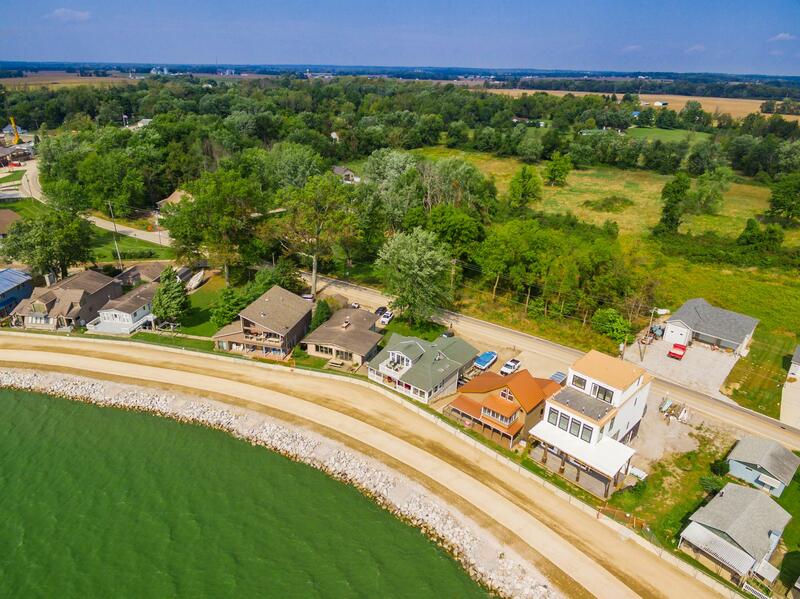 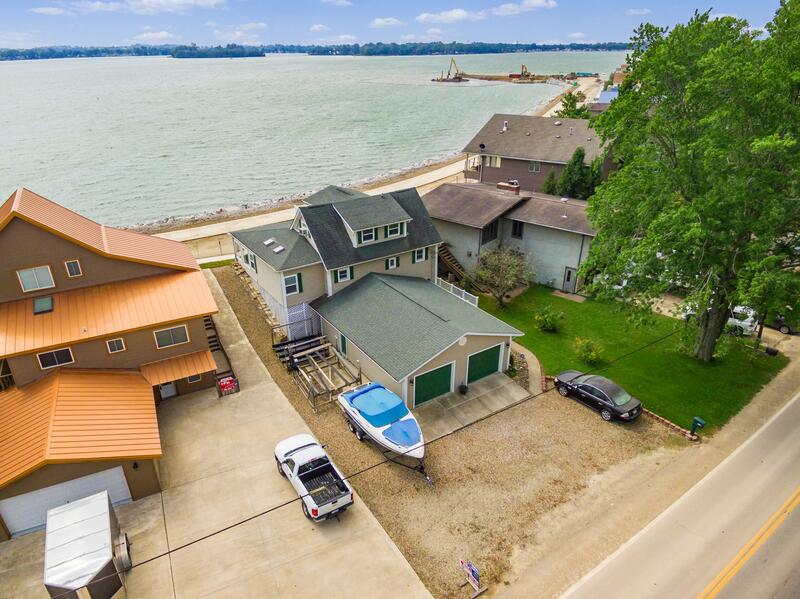 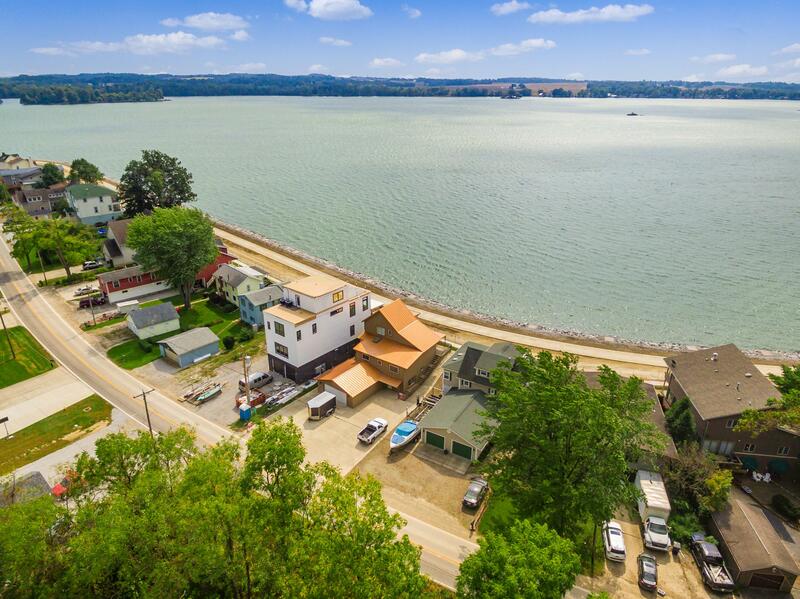 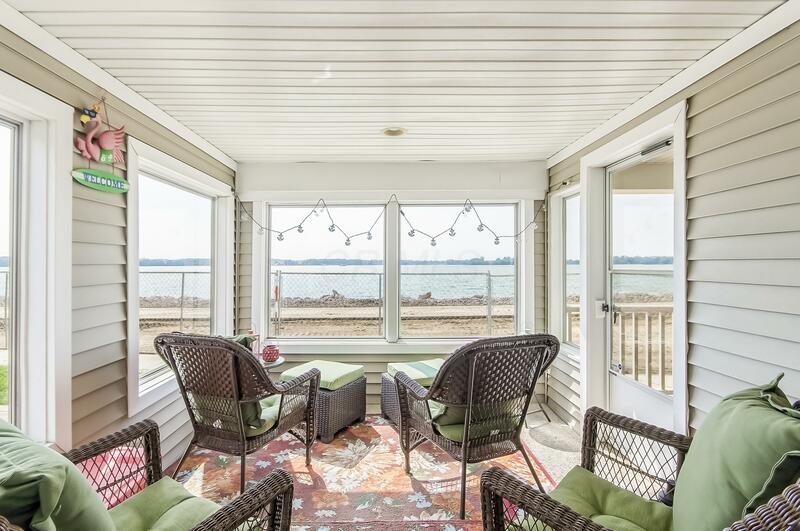 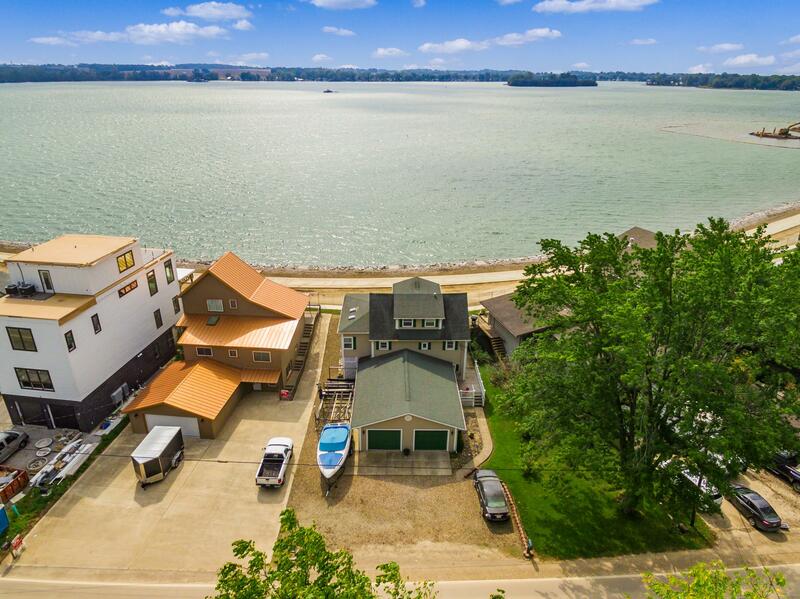 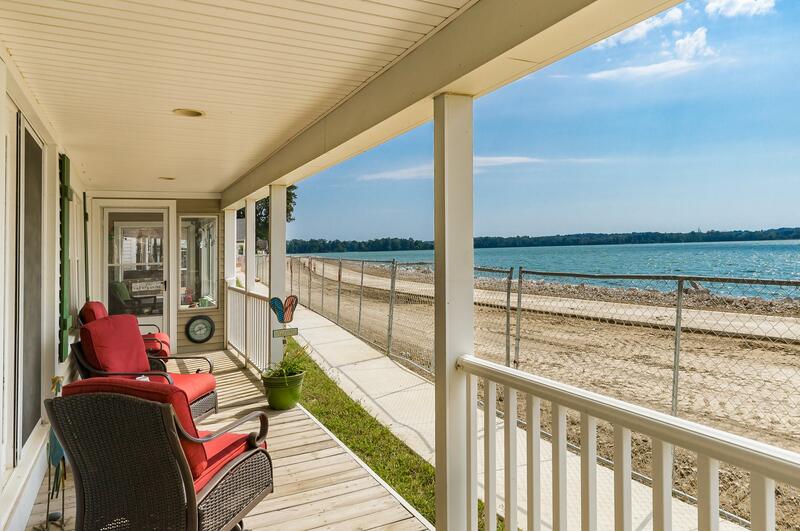 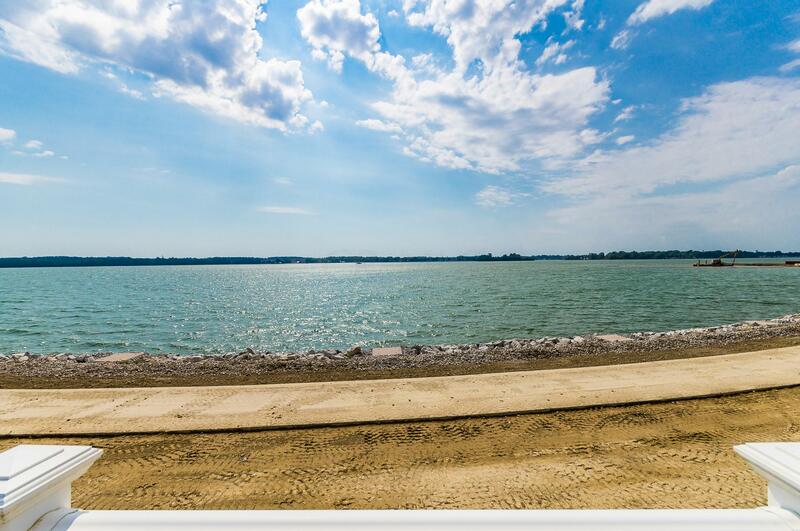 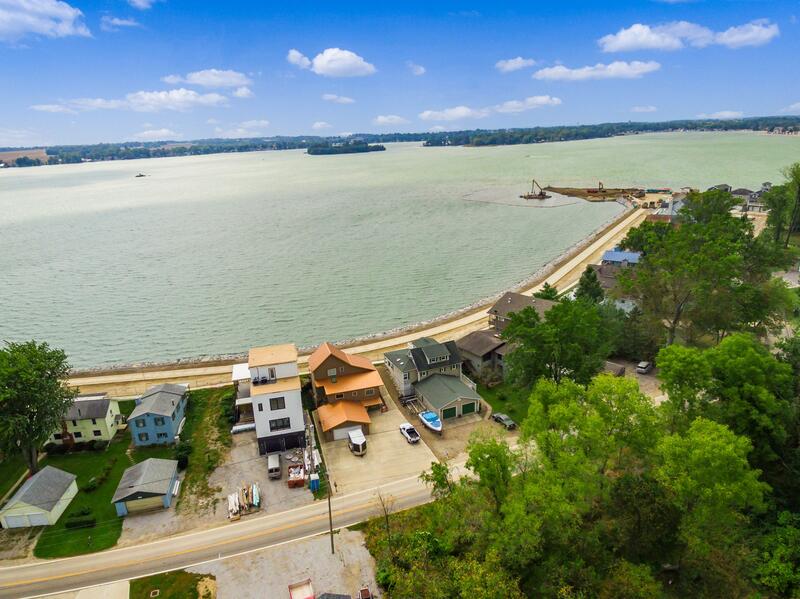 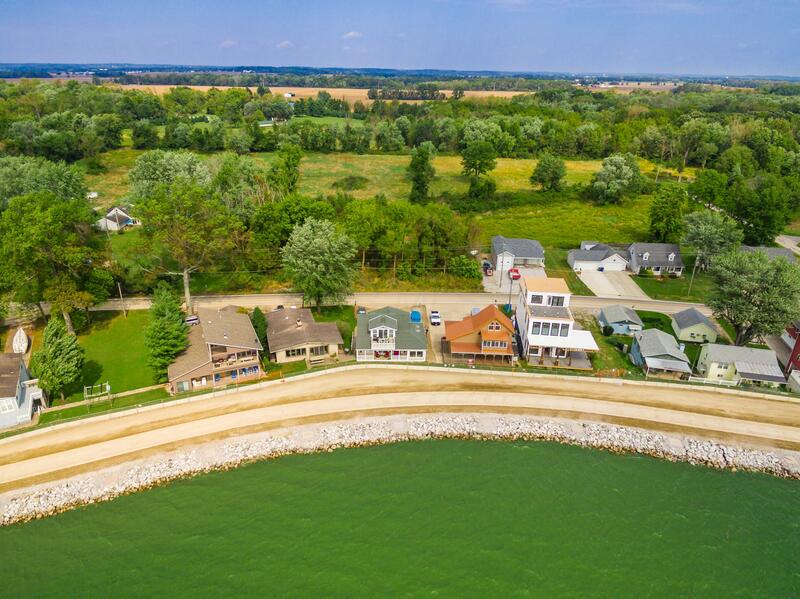 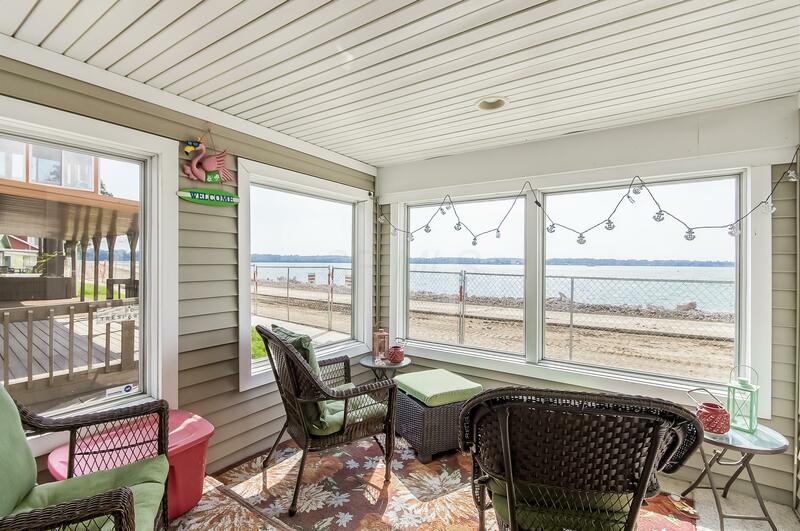 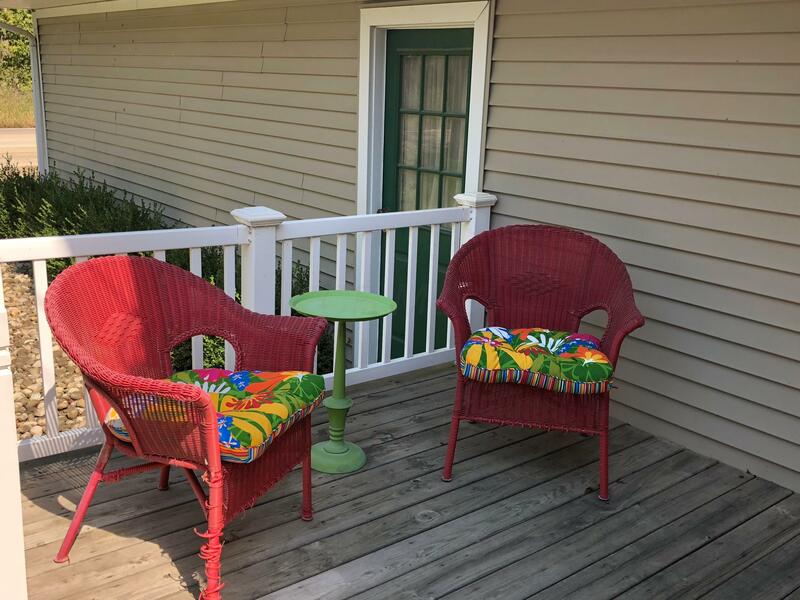 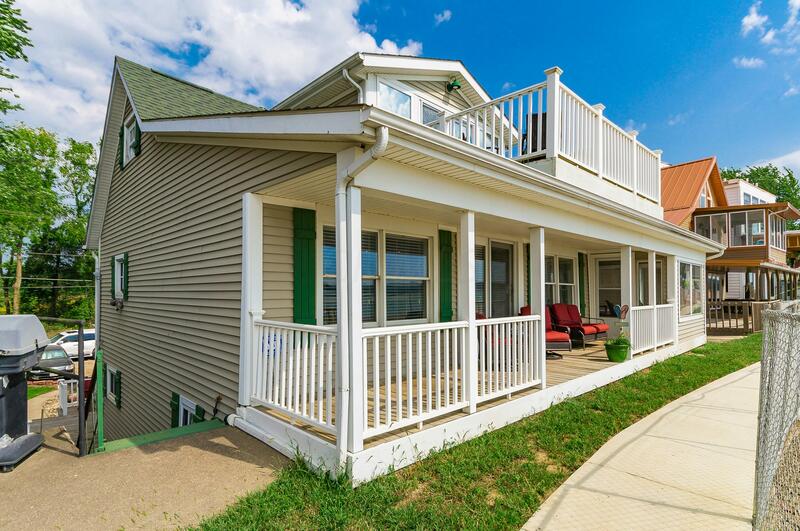 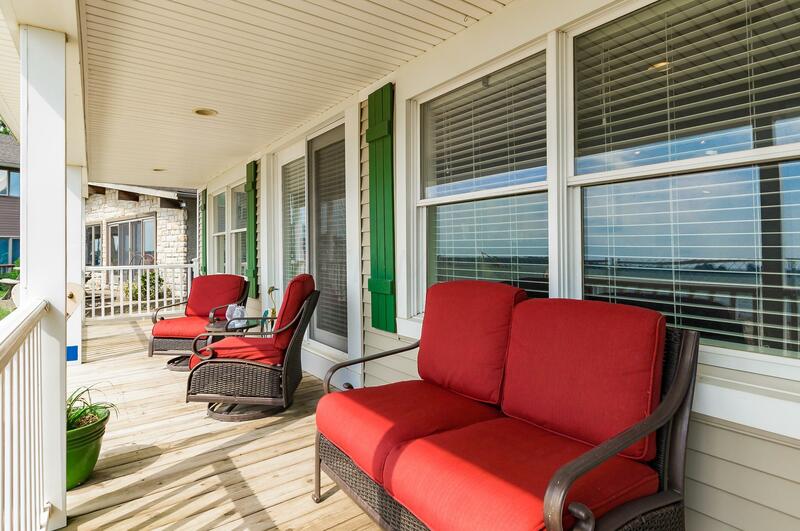 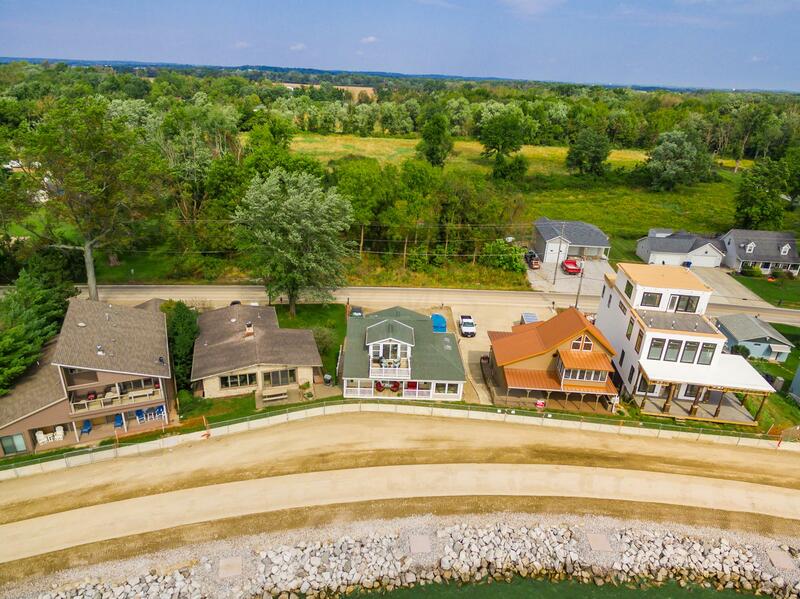 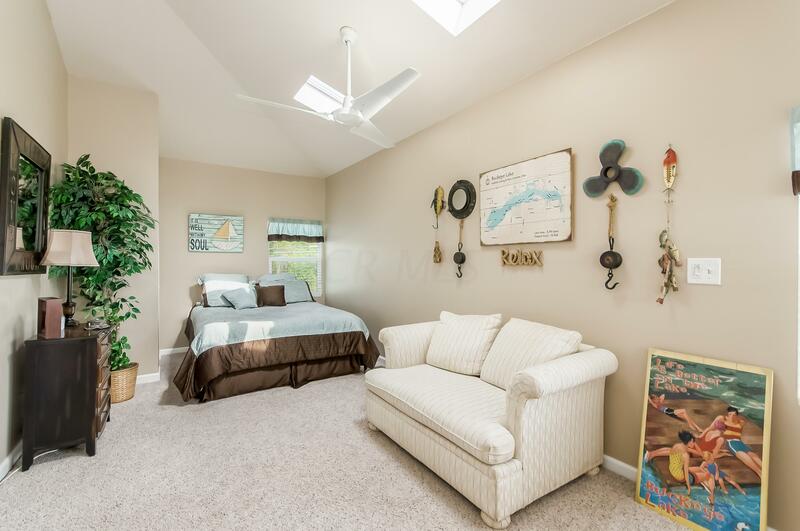 Spectacular lake views in this 3 bedroom, 3 bathroom home. 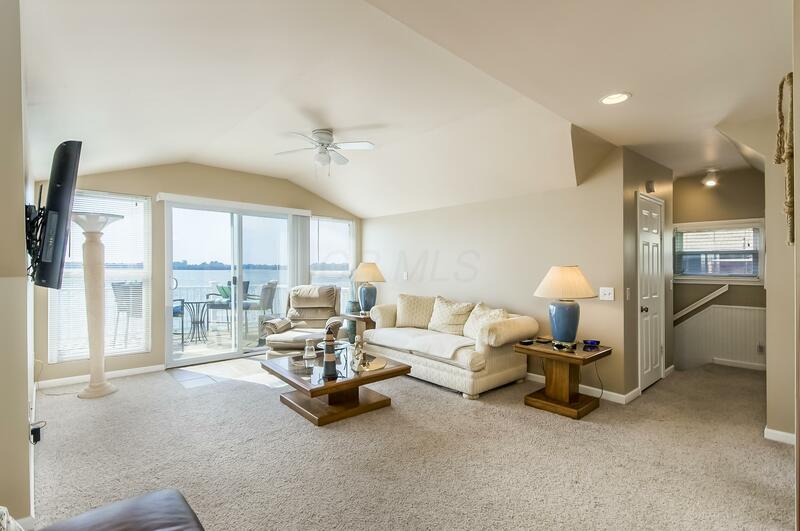 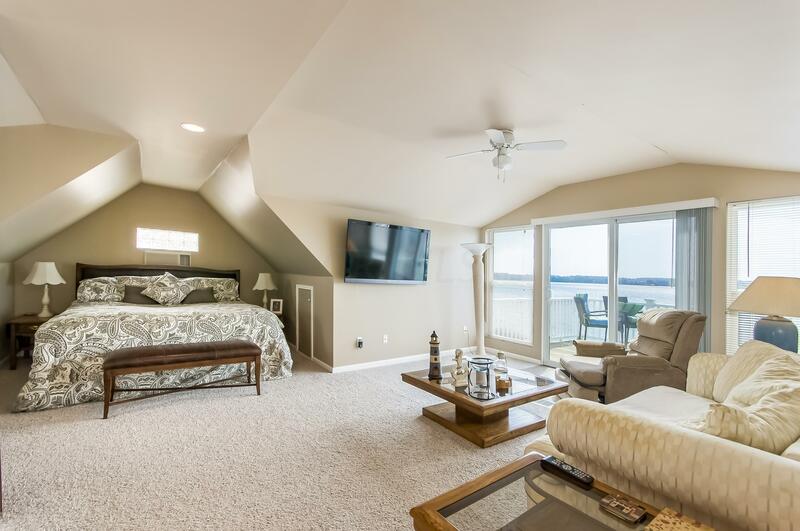 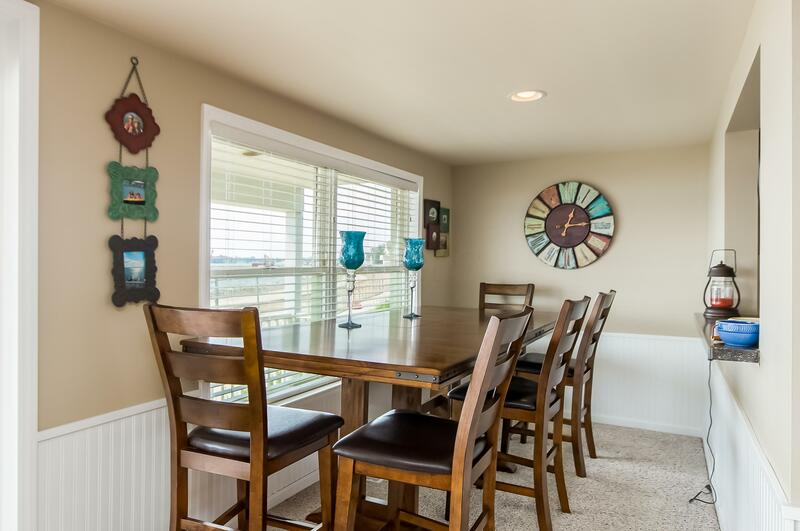 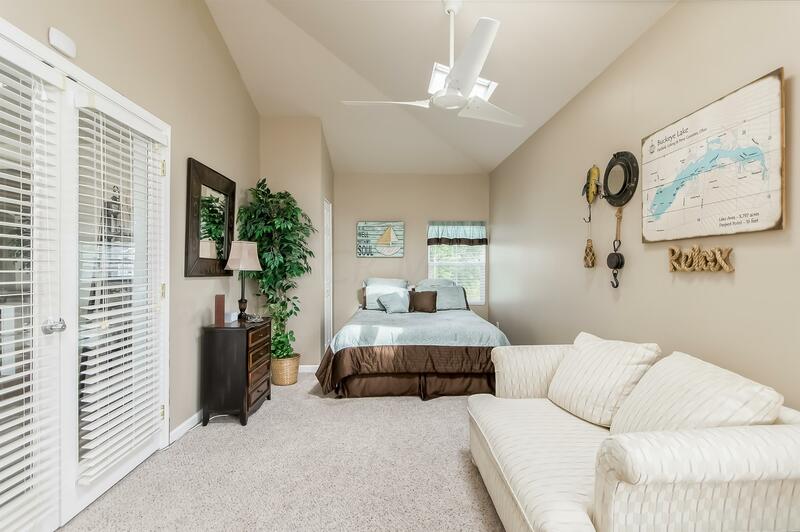 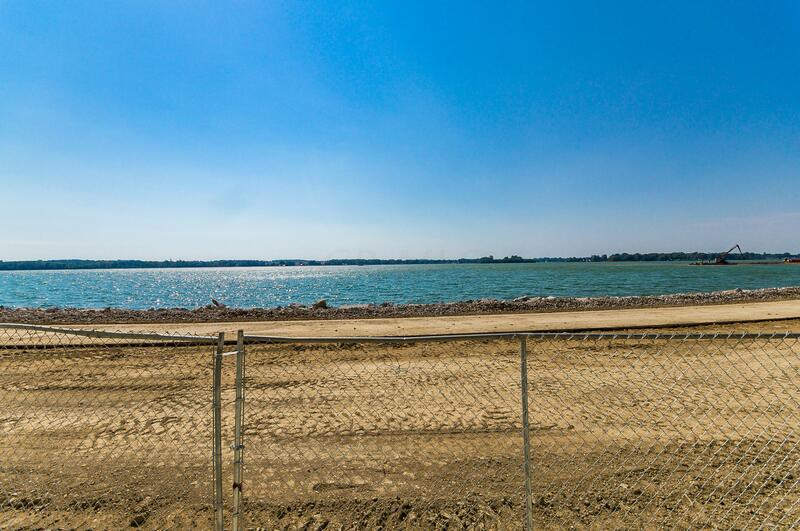 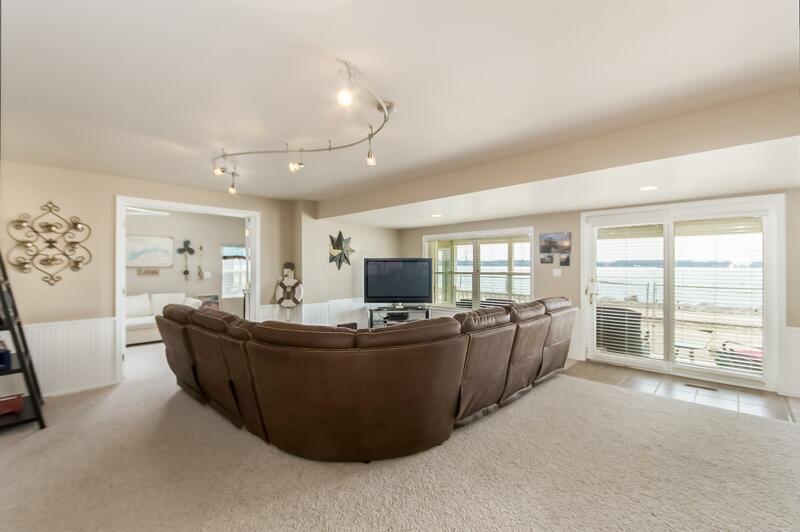 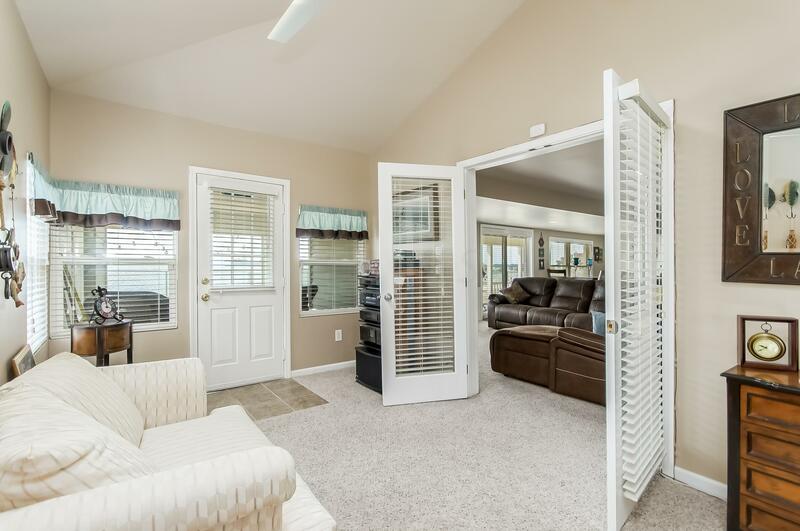 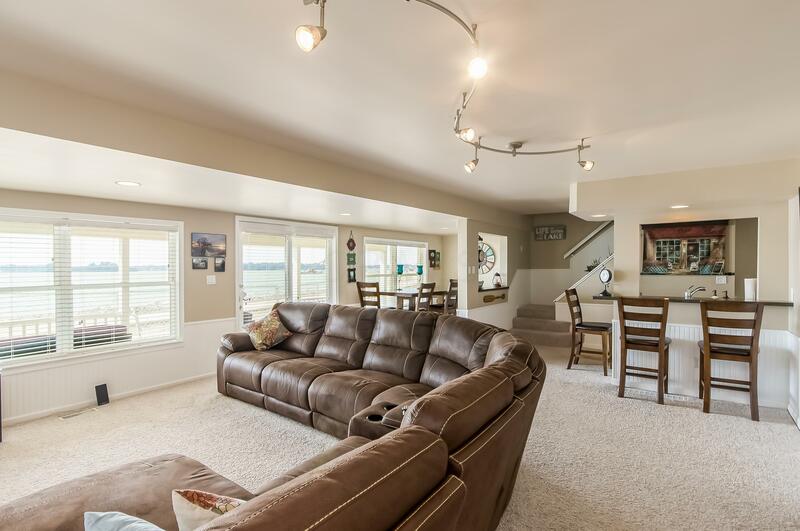 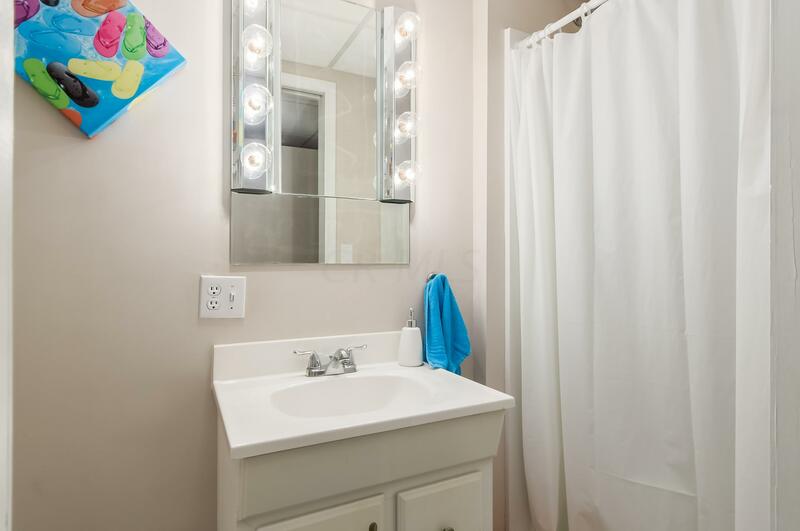 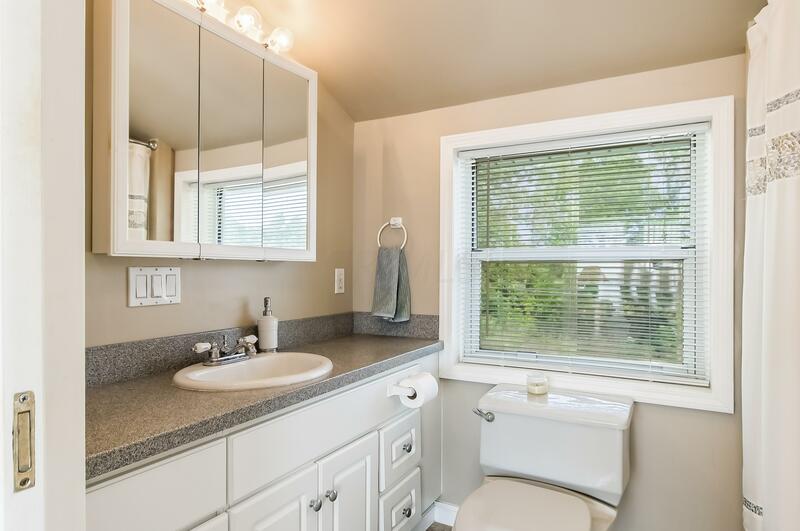 It has a very spacious floor plan and the most amazing natural light all throughout the lake home. 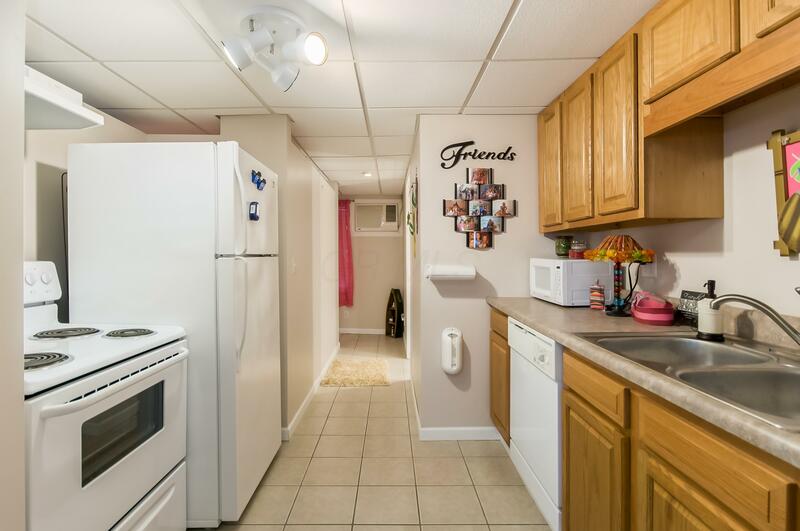 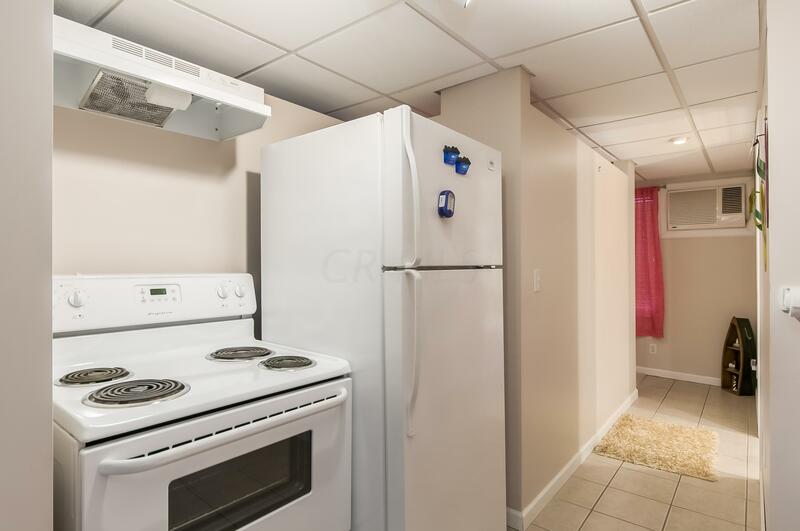 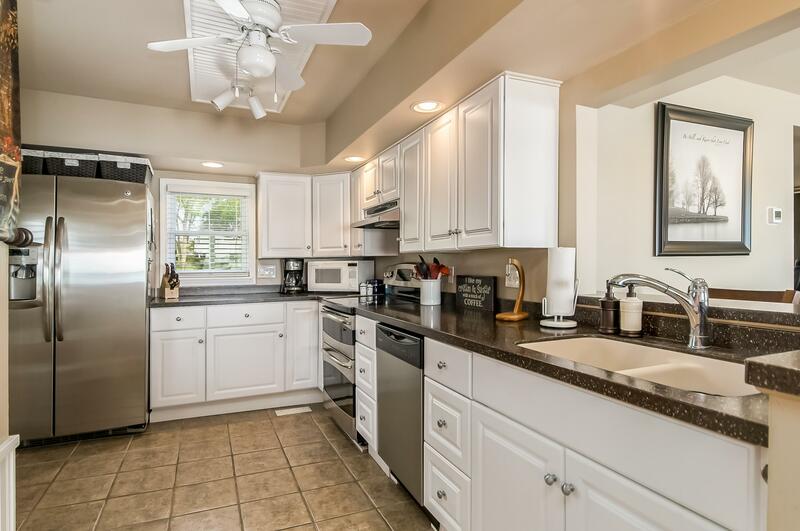 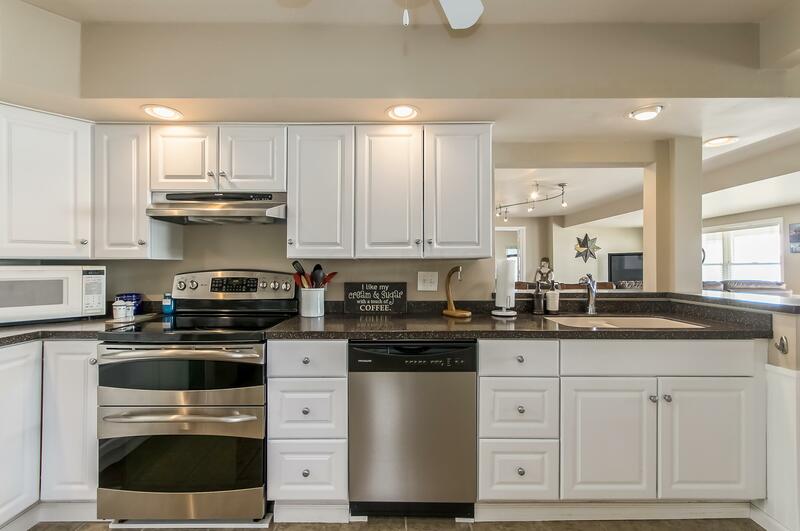 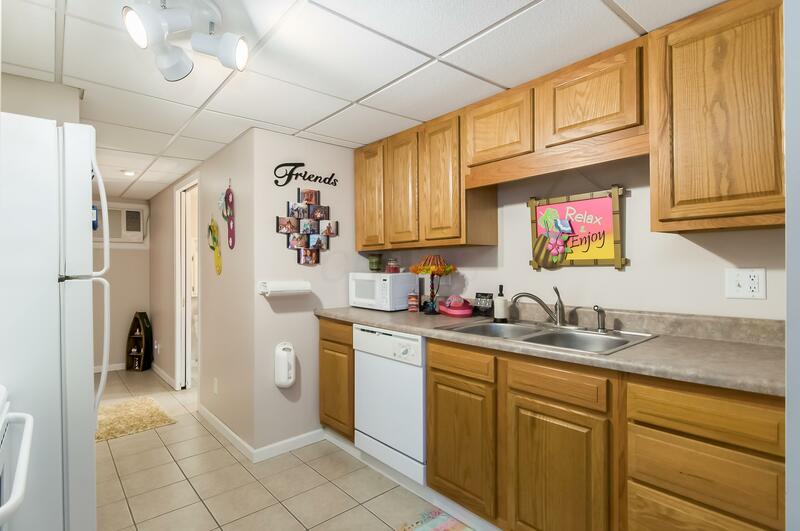 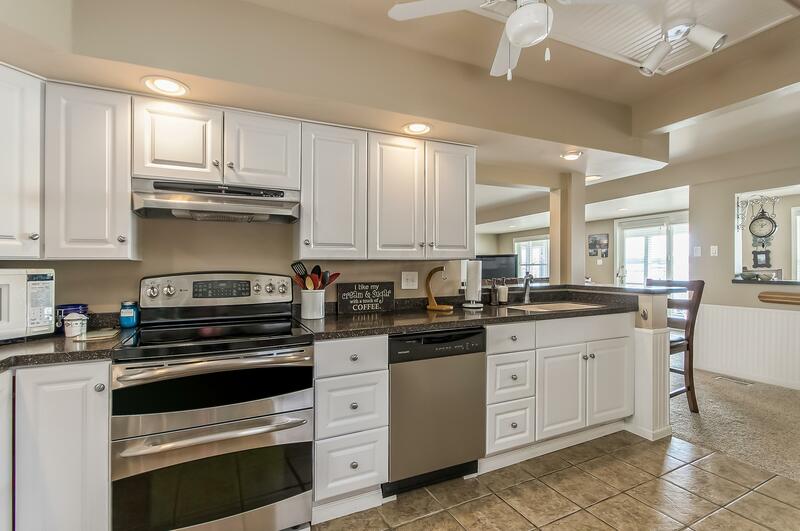 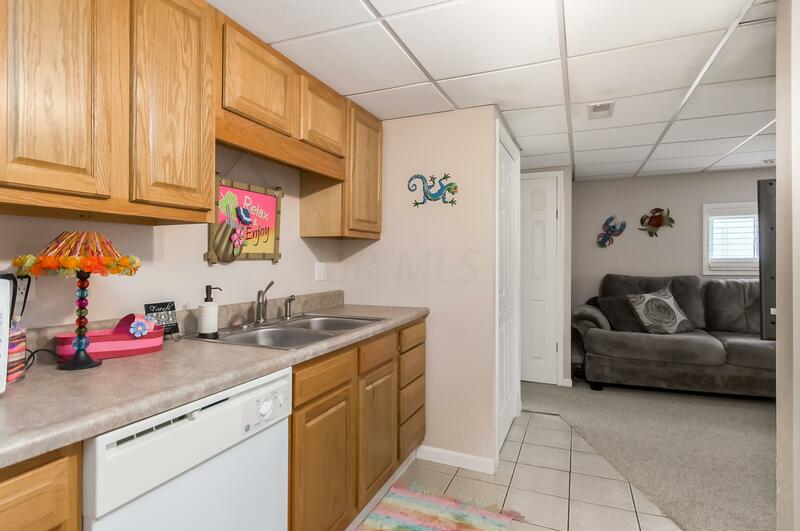 There is ceramic flooring and corian countertops in the kitchen, boasting stainless steel appliances. 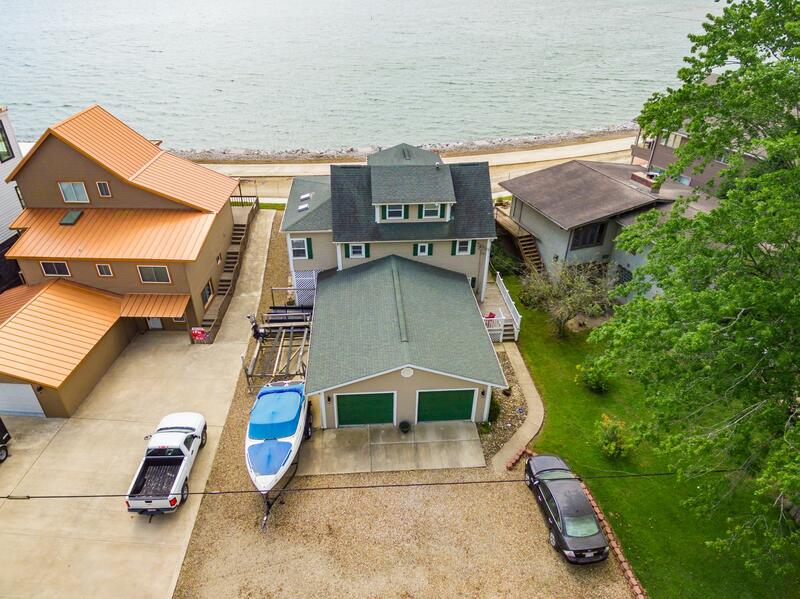 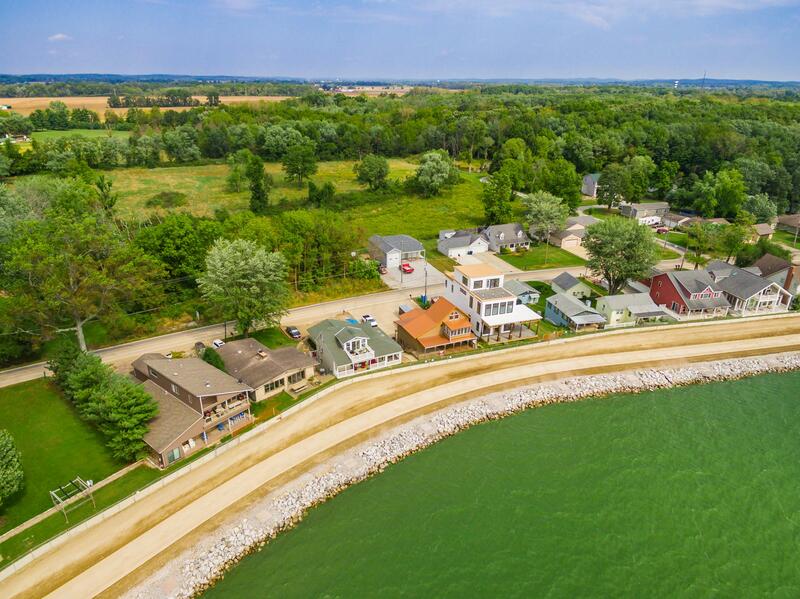 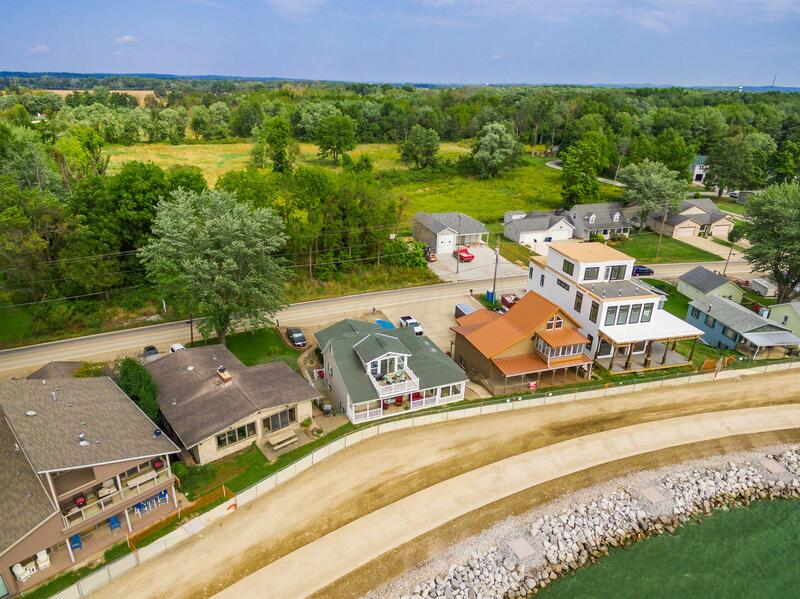 This home is built for entertaining and lake life fun. 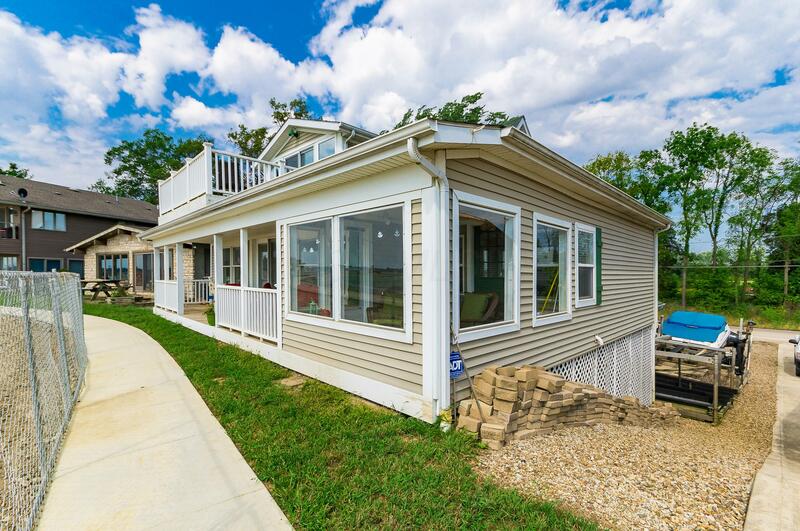 There is a covered lakeside porch, and a lower level mother-in-law/teen suite with its own kitchen, laundry and bath. 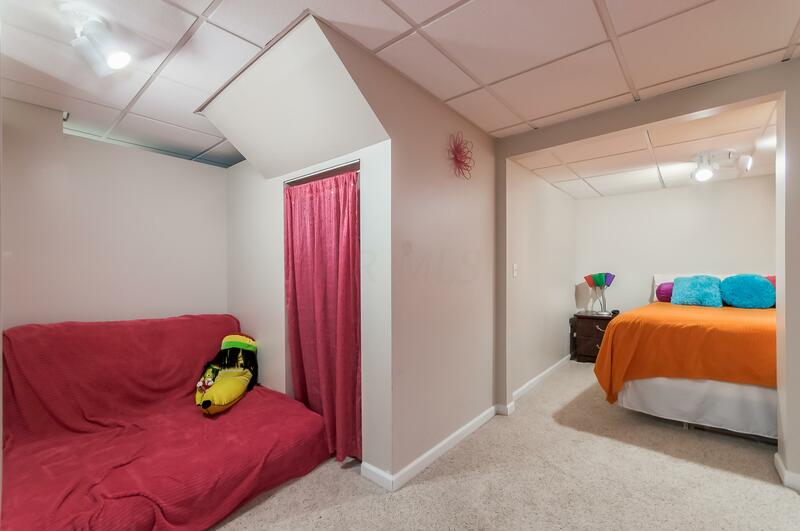 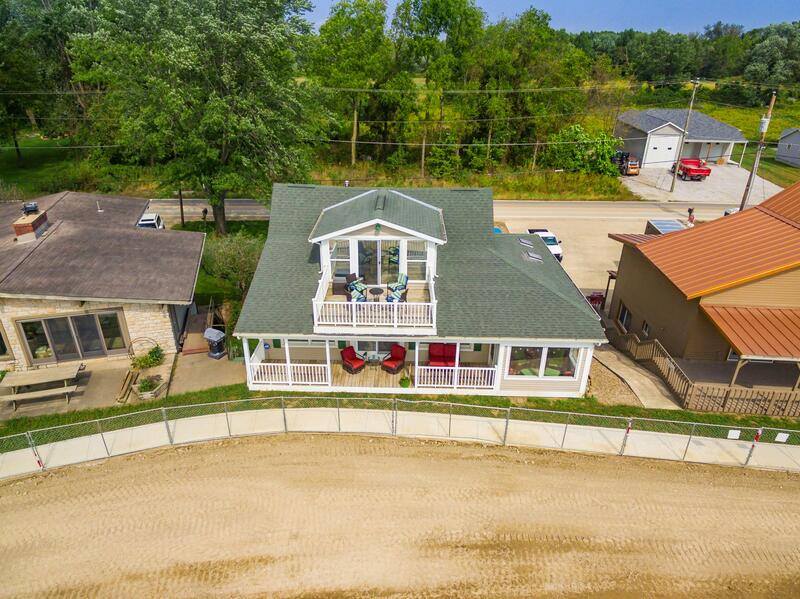 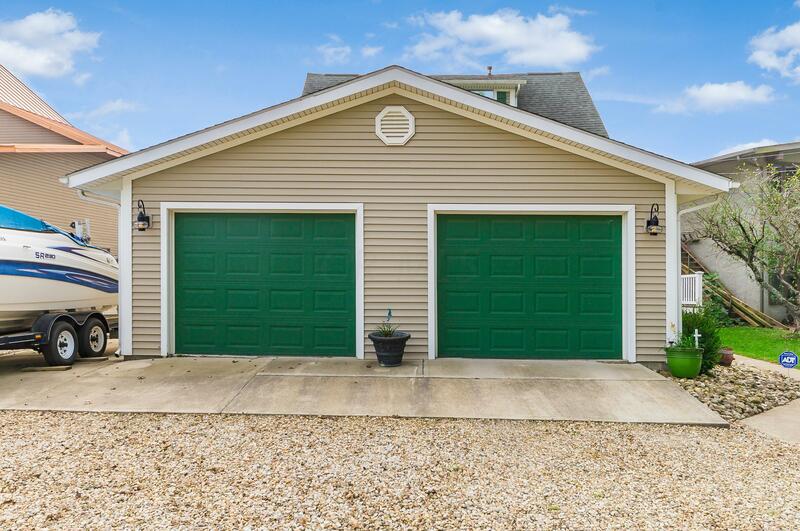 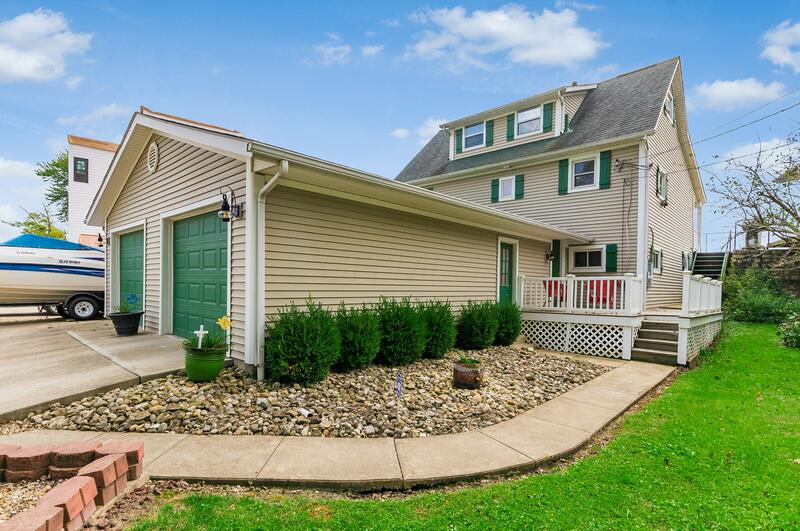 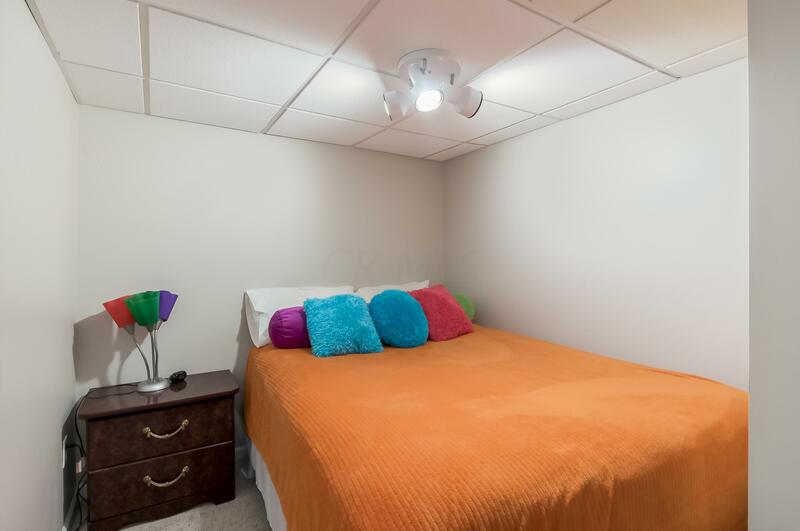 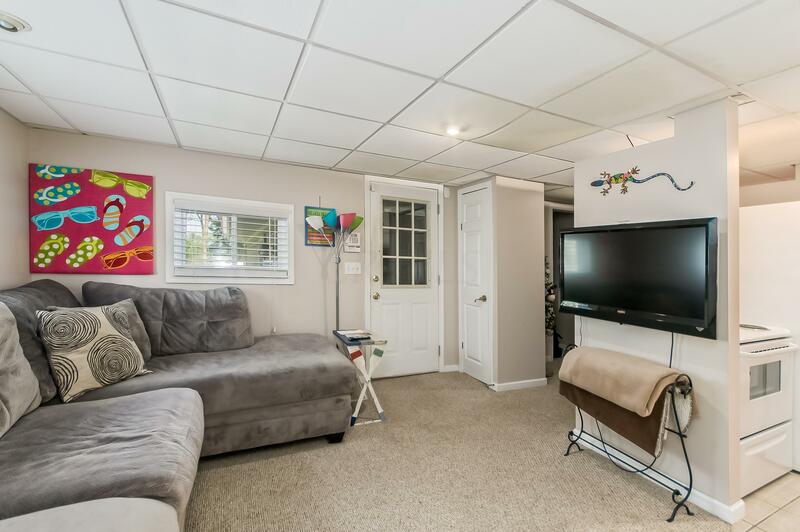 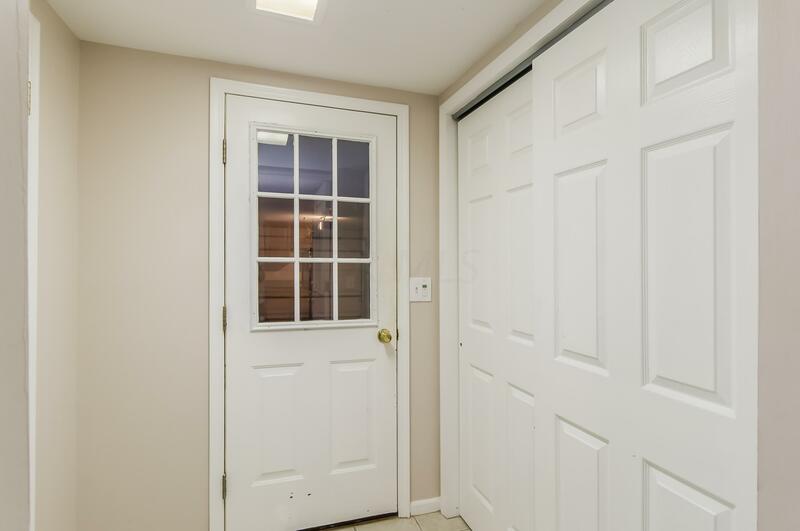 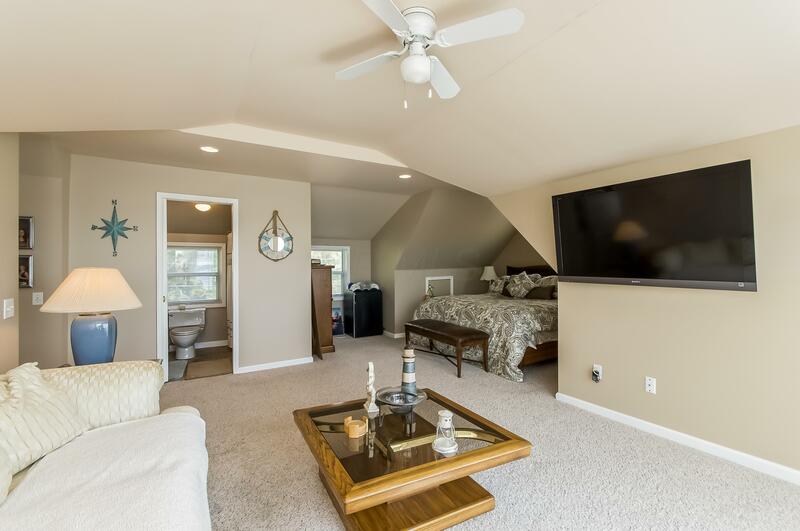 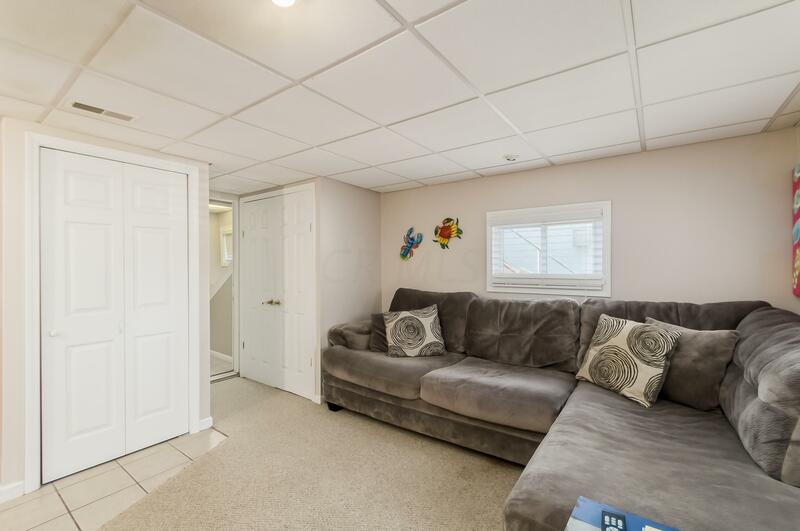 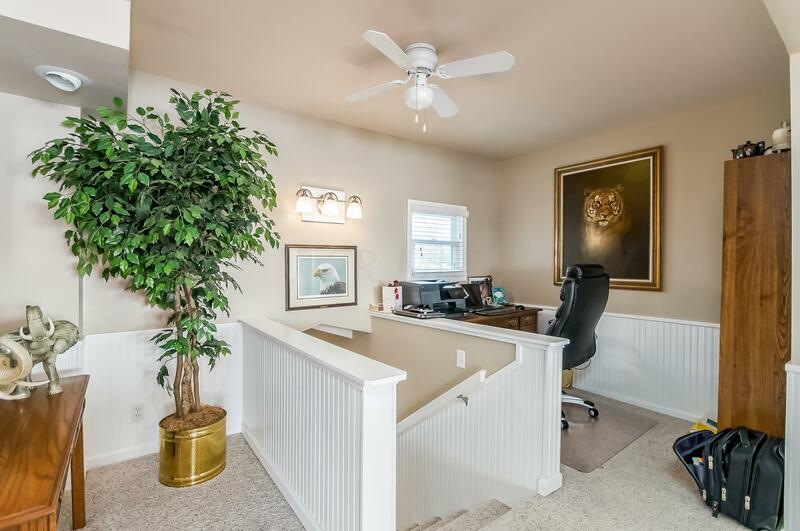 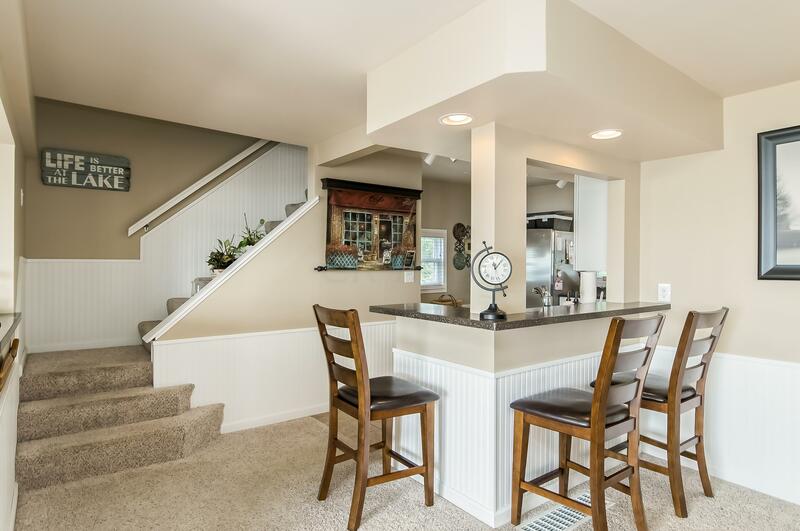 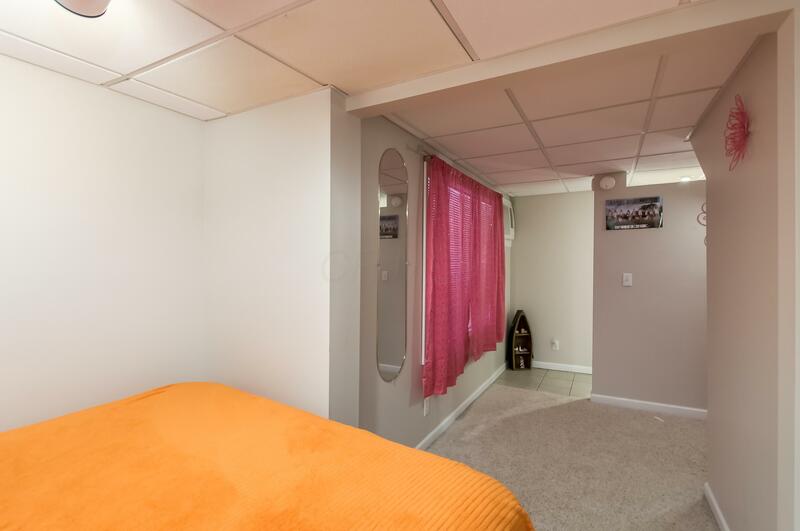 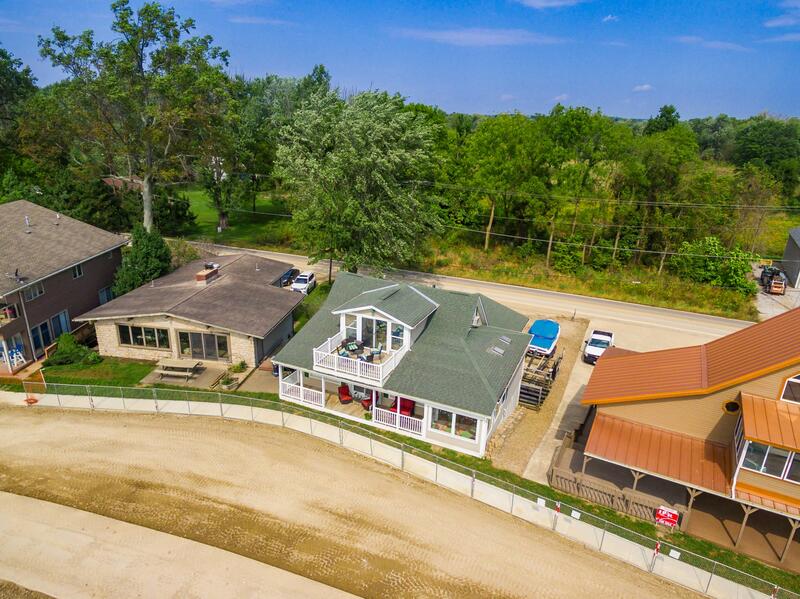 Another incredible feature of this home is the large, finished 2-car garage. 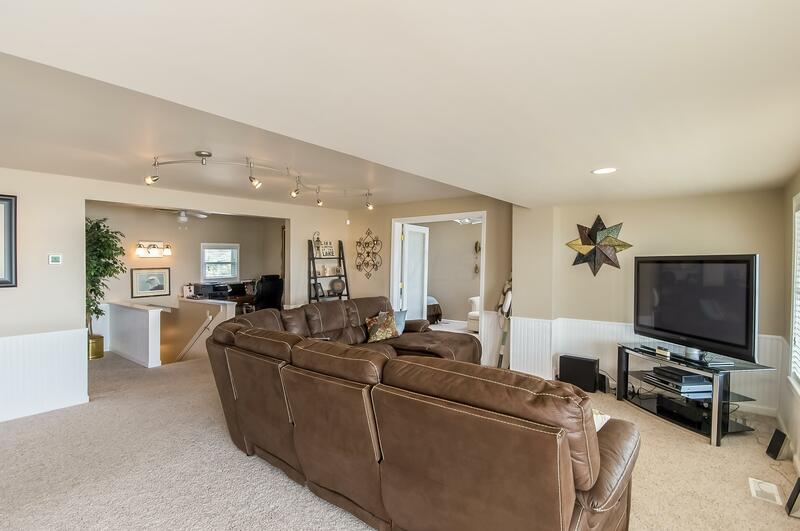 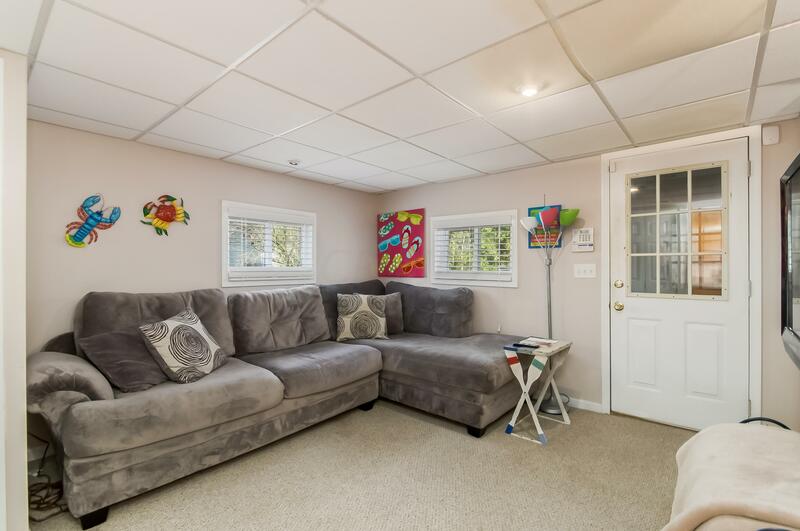 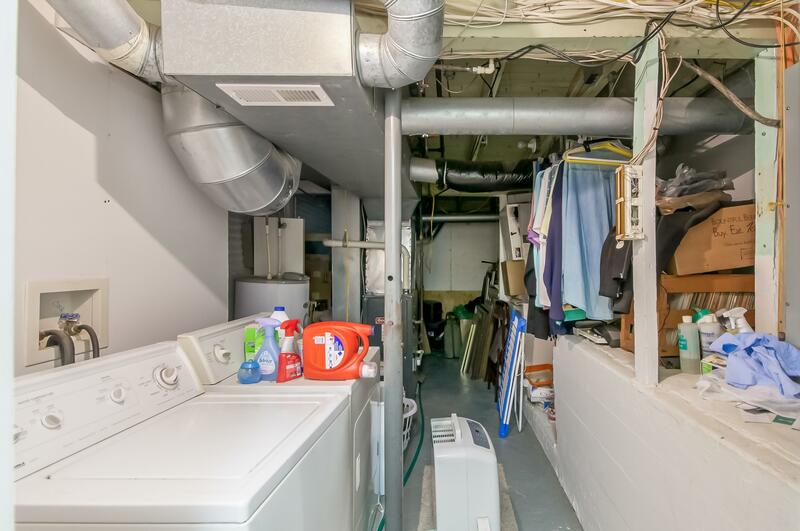 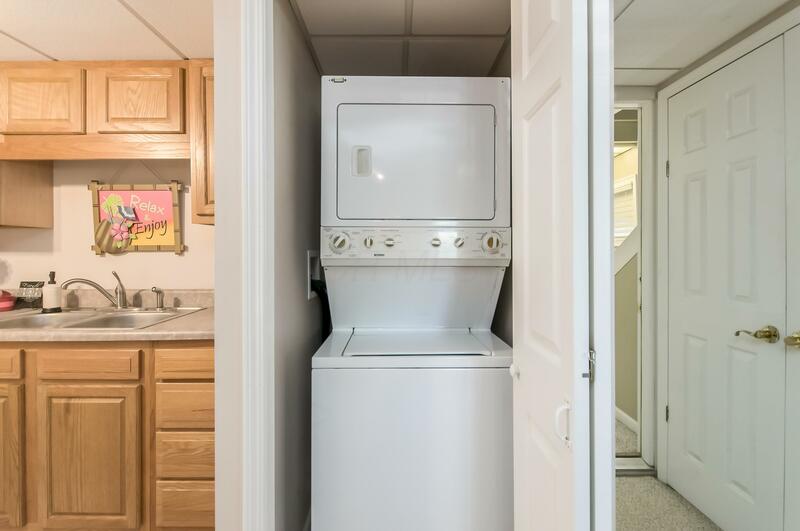 The epitome of entertainment, space for family and friends. 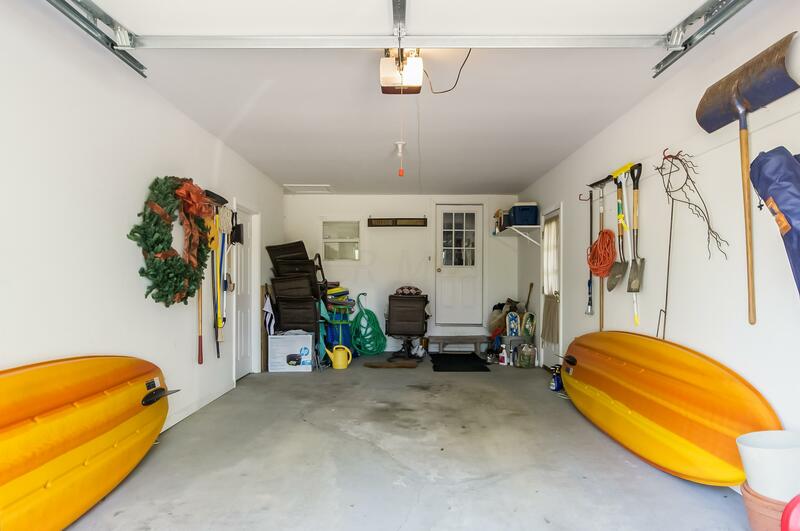 Tons of Parking and room for Boat storage!